ASOS has a habit of creating cult pieces that sell out before you can say ASOS. Things don't stay in the new-in section for long. This summer we have lost count of the number of cult pieces we've written about, from beaded bags to green tea dresses to leopard beauties. The "trending" section of ASOS is a recent addition, and it signals to you the pieces that are (most likely) about to be sold out. Here, we break down the key ASOS pieces people are loving this summer, from animal-print dresses to colourful trainers. Keep scrolling to see (and shop) the best ASOS items we've seen so far this year. 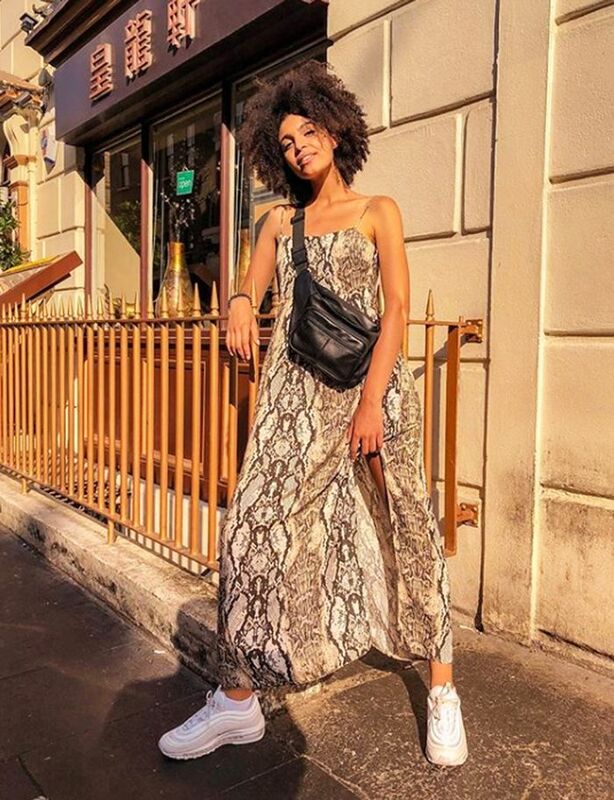 The latest ASOS item that's caught our eye is a £38 leopard-print maxi dress—but this isn't the only animal-print dress in ASOS's trending section right now. From zebra to snake, ASOS has gotten behind this trend in a big way. When it comes to trainers, the brighter and bolder the better seems to be the rule on ASOS right now. From tangerine Converses to rainbow Nikes, it's all about having fun. ASOS's team of insiders are loving short Hawaiian printed shirts this summer, finding lots of gems in the menswear section. The most popular ASOS item of 2018 has to be the green floral tea dress Sara Brown is wearing above. This midi is now long-gone, but there are dozens of other winning floral dresses to choose from. ASOS tells me that one of its key looks for the summer is gingham, as proved by insider Lotte in her red-check minidress. 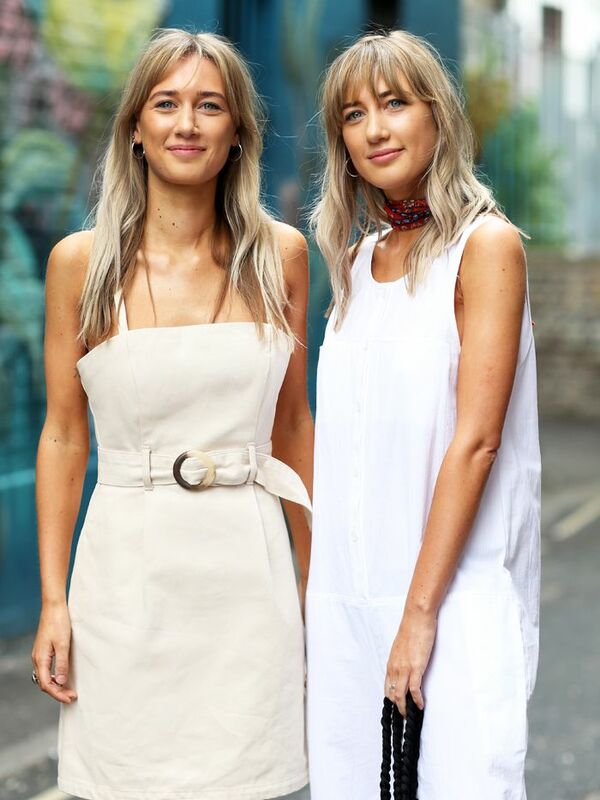 Next up, the secrets behind ASOS's coolest employees' wardrobes.